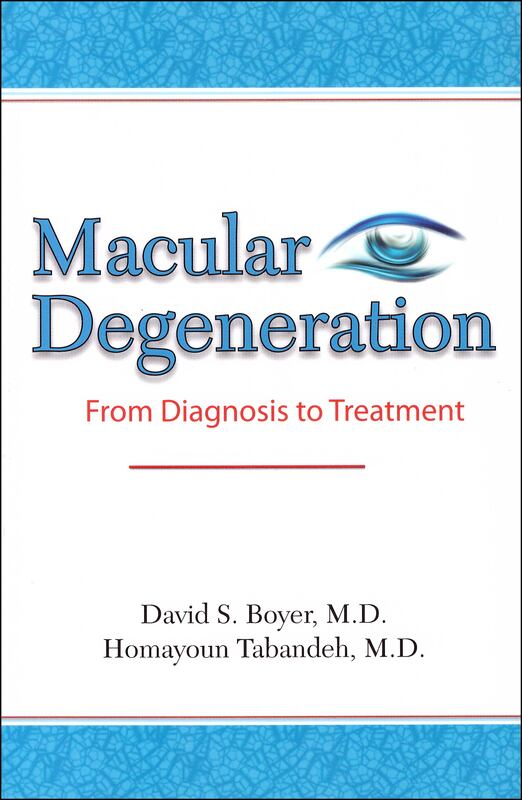 By David S. Boyer, M.D., Homayoun Tabandeh, M.D. David S. Boyer, M.D., Homayoun Tabandeh, M.D. If you have macular degeneration, you are not alone. Approximately 11 million Americans have a form of the disease, and that number is expected to double in the coming decades. Now that you’ve been diagnosed, you undoubtedly have many pressing questions that must be answered. How will your eyesight be affected? Do you have dry or wet macular degeneration? How can your condition be treated?